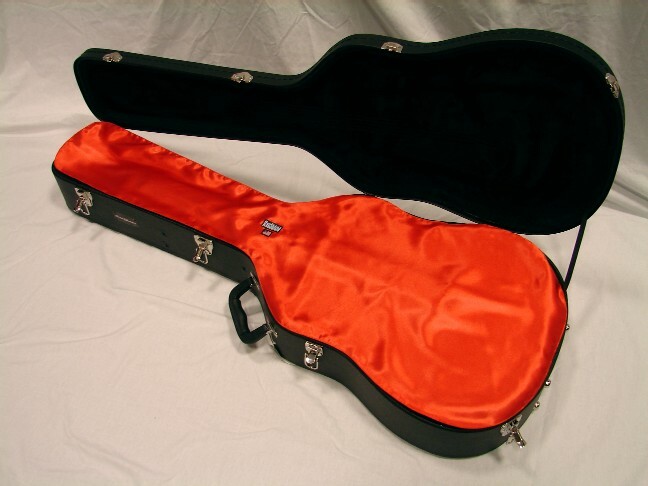 AxeShield for Acoustic guitars. Shown in Bronze. More photos in the Image Gallery. 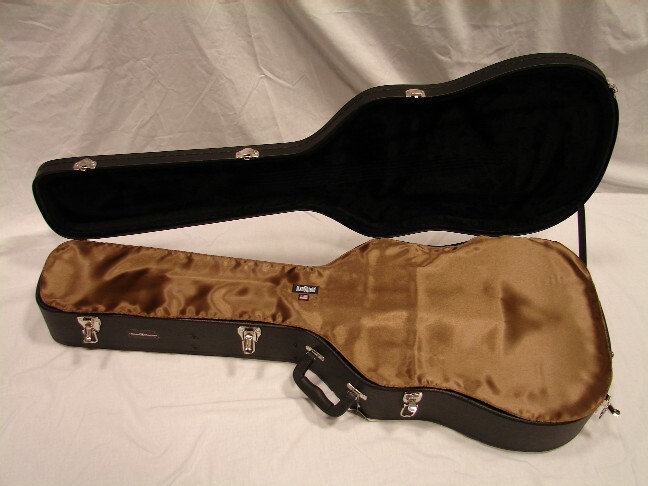 This is an AxeShield HD In Case Satin Guitar Shroud For Dreadnought Acoustic Cases. 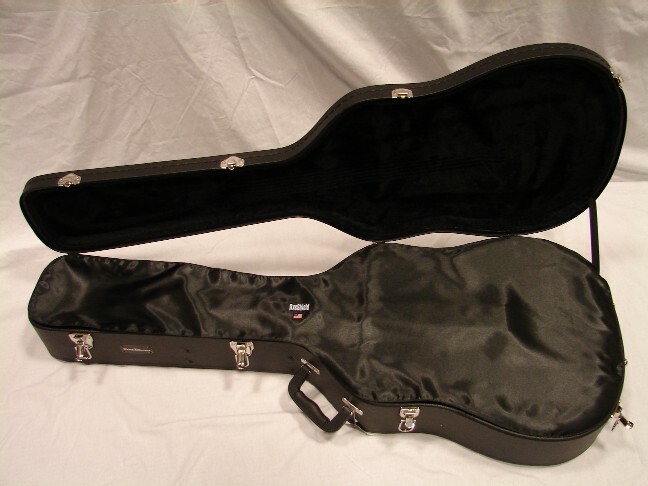 AxeShield HD is designed by musicians and for musicians to preserve your Axe with a minimal investment. 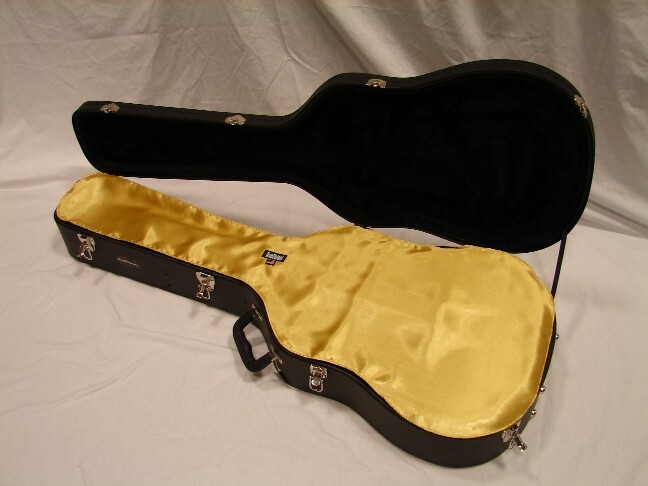 Whether you paid $300 or $30,000 for your instrument, we give you the same level of protection. Dust and Dirt are history! 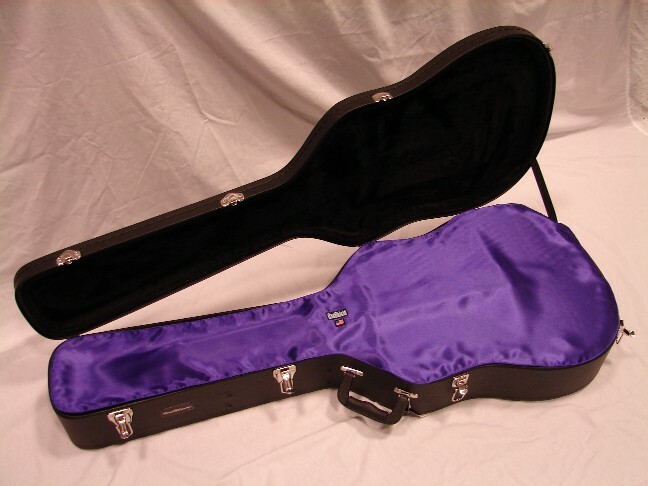 AxeShield HD has a unique and custom form fitting design for YOUR instrument case. 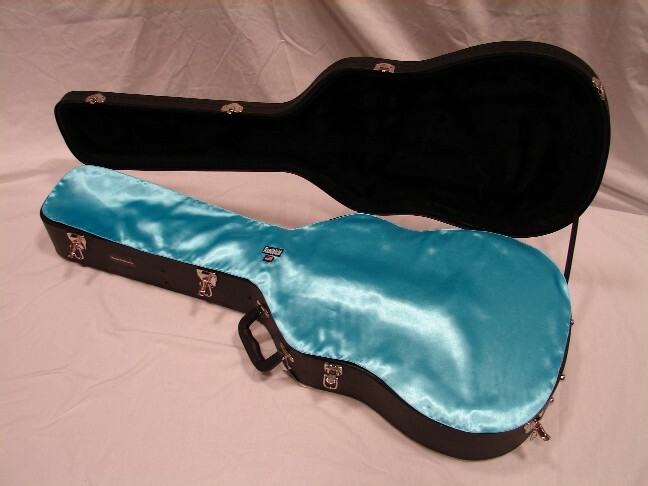 And AxeShield HD is made of 100% Green Materials...Double Layer Cotton / Silk Satin and Cotton Flannel. 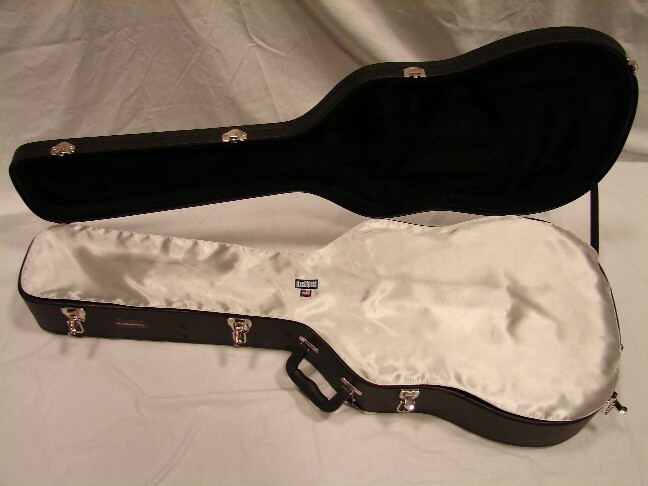 We've added a new internal White, Cotton Flannel layer which INCREASES the Humidity Balancing in your case by 50%! 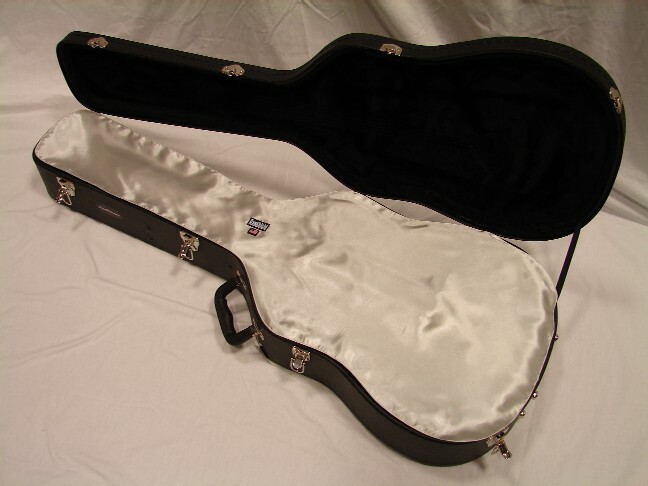 It's washable, safe on ALL finishes including Nitrocellulose and is produced with uncompromising quality. 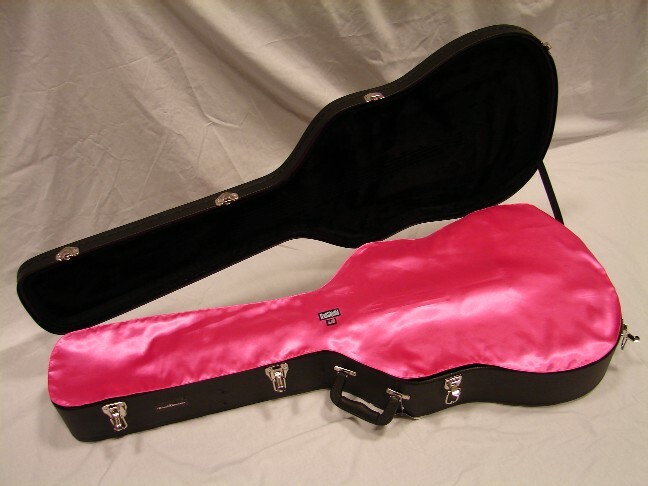 It's available in TWELVE Colors, for over FIFTY Case Styles. You can use it at Home, in the Studio or Live...and it installs in a minute! Try one! 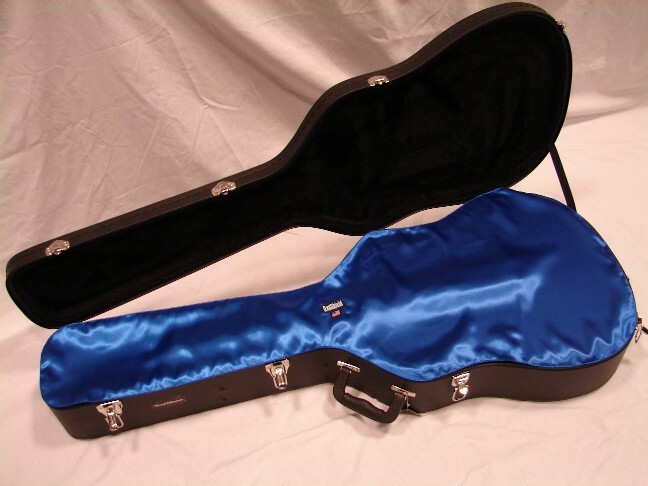 Our 7 day, no hassle Return Policy has stood the test of time...we've never had an unsatisfied player! I have only one word to say "Excellent!" Merci!!! !